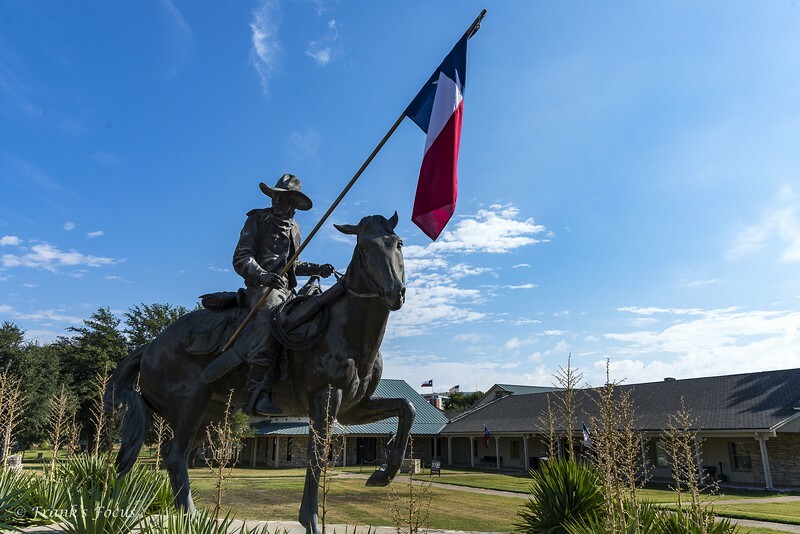 A sculpture of a Texas Ranger on his horse outside the Texas Ranger Museum in Waco, Texas. The Texas Ranger Hall of Fame and Museum in Waco is the state-designated official historical center of the famed Texas Rangers law enforcement agency. The sculptor was Don Hunt (1940 – 2011). 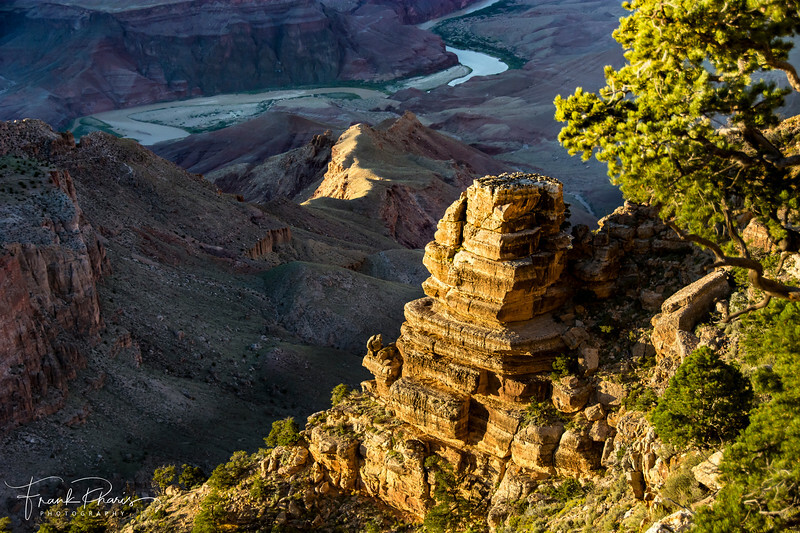 Late afternoon sun lighting up portions of the Grand Canyon. 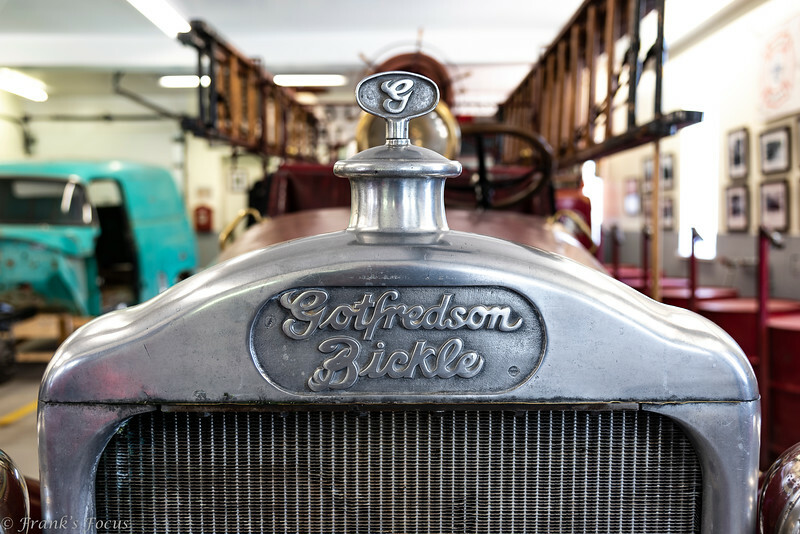 Ole’ Betsy, a 1928 Gotfredson Bickle, was purchased new for Sudbury Ontario’s Capreol Fire Department in the late 1920s and it has spent its entire life in the community. When not on display at the Heritage Centre, the truck is out partaking in parades, community festivals and assisting local firefighters with annual boot drives. 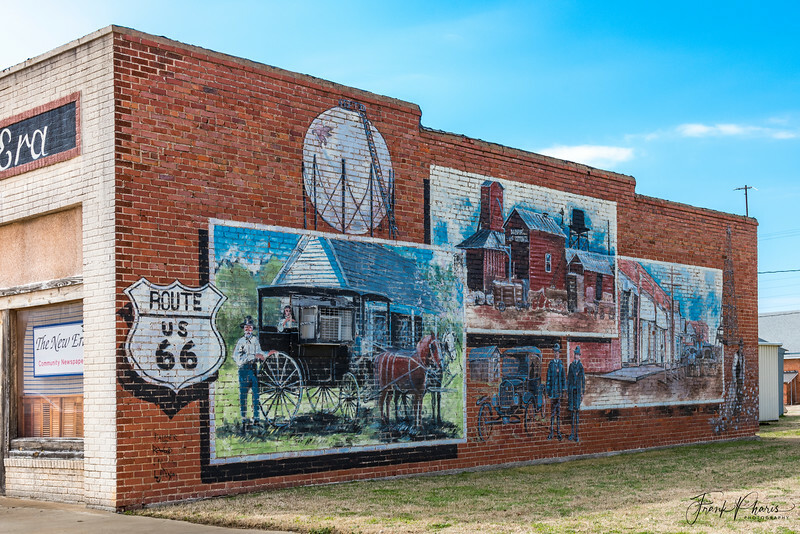 Murals remembering yesteryear along old U.S. 66 in Davenport, Oklahoma. One last image from the Oklahoma City Memorial -- this is another section of the tiles painted by children from around the world in memory of the 19 children lost in the Murrah Building bombing on 4/19/95. Someone's memory & honor of someone special at Oklahoma City Bombing Memorial in Oklahoma City, Oklahoma. 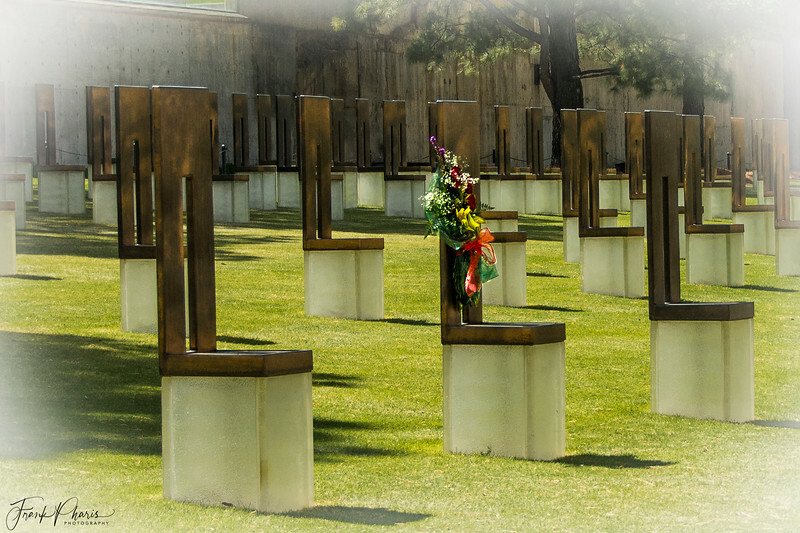 Today (April 19) marks the 24th anniversary of the tragic bombing of the Murrah Federal Building in Oklahoma City, which occurred on April 19, 1995. Certainly one of the saddest aspects of this senseless tragedy was the loss of 19 young children. Of those 19 children, the youngest was 6-months and the oldest was 5-years. 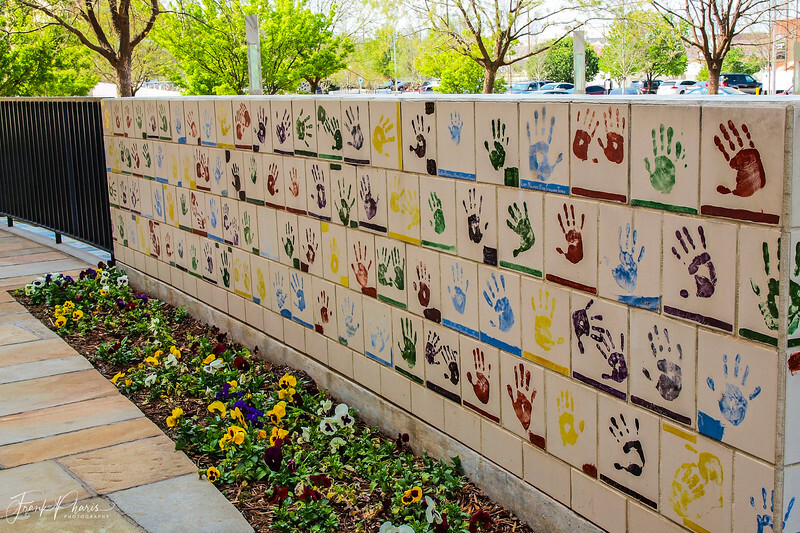 The photo above is a portion of a tile wall in the children’s area of the memorial. 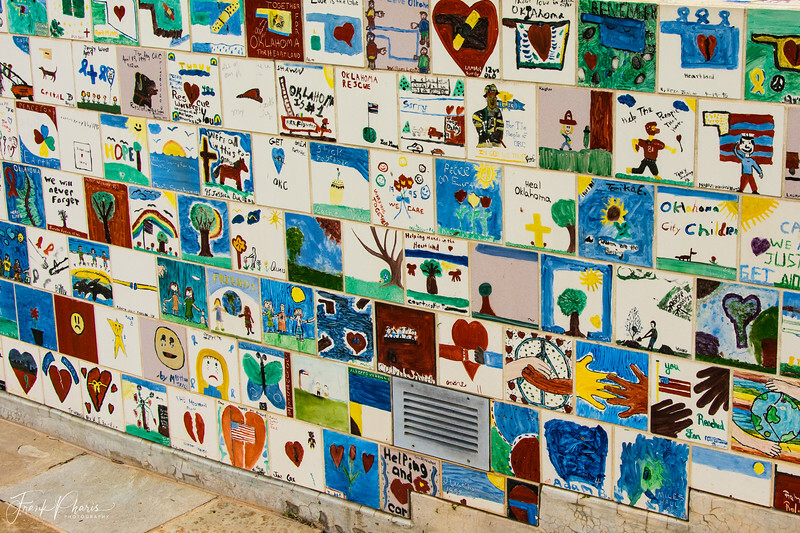 More than 5,000 hand-painted tiles, from all over the United States and Canada, were made by children and sent to Oklahoma City after the bombing in 1995. Most are stored in the Memorial’s Archives, and a sampling of tiles are on this wall in the Children’s Area. Tomorrow (April 19) will mark the 24th anniversary of the tragic bombing of the Murrah Federal Building in Oklahoma City, Oklahoma. The bombing occurred on at 9:02 AM on April 19, 1995. My posts for the next few days will be in honor of this anniversary. If you're ever in the Oklahoma City area, you NEED to take the time to visit this memorial and it's self-guided tour. Be sure to have a good supply of tissues handy. This view is of the Eastern Gate with Field of Chairs on the right. The East Gate represents 9:01 a.m. on April 19, and the innocence of the city before the attack. The West Gate represents 9:03 a.m., the moment we were changed forever, and the hope that came from the horror in the moments and days following the bombing. The Field of 168 Empty chairs lies within the footprint of the Alfred P. Murrah Federal Building. Each empty chair is etched with a name of a victim to stand as a reminder of the innocent lives that were lost. The emptiness of the chair expresses a sense of absence. There are five western chairs, separated from the larger group, represent those not inside the building, but who lost their lives as a direct result. The other 163 chairs are arranged in a pattern of nine rows according to the floors of the building. Each persons chair is then listed in alphabetical order according to the agency in which they worked or were visiting. The glass base of each chair illuminates at night emphasizing the individual's name.The light delivers comfort from and eliminates the fear of the darkness. As a unit the empty chairs are arranged to represent the damage done to the building, with the highest concentration of chairs near the center of the footprint to symbolically fill in the damage done to the building by the bomb. And, as you look out over the field, you will notice two sizes of chairs. The large chairs represent the adults and the smaller chairs the nineteen children whose lives were taken. Again, reminding us all of the impact this bombing had on this community and our nation. 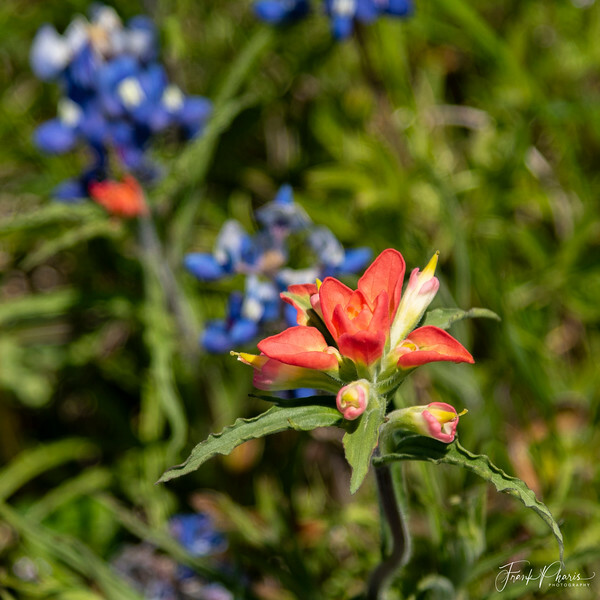 An Indian Paintbrush blooming among the Blue Bonnets near Ennis, Texas. 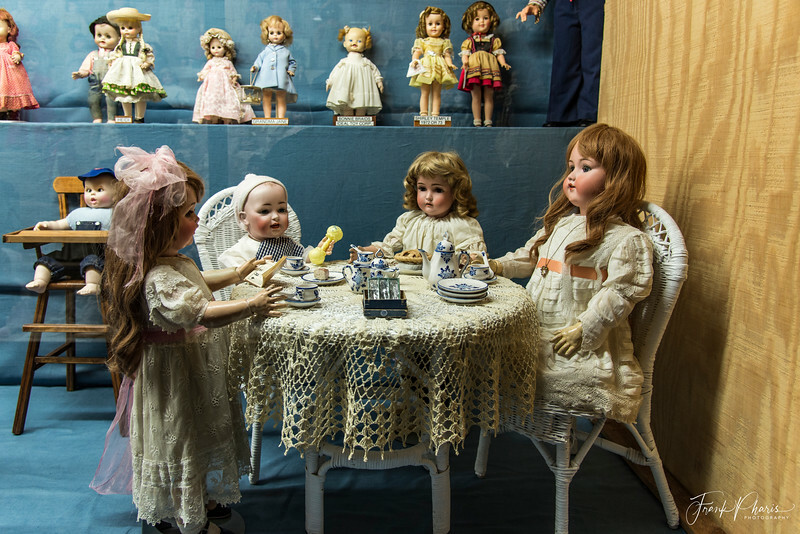 Several dolls having their tea time at Har-Ber Village History Museum near Grove, Oklahoma. Har-Ber Village Museum is a pioneer-era village and history museum complete with shopping and a Visitor Center. 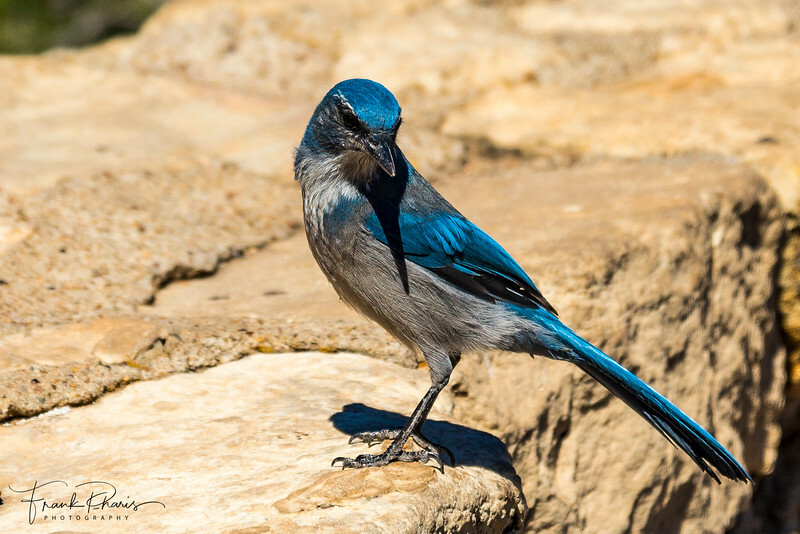 Located on the shores of Grand Lake o’ the Cherokees in Grove, Oklahoma where visitors can enjoy self-guided tours to experience the area’s history and ecology. View antiques, collectibles and reproductions in exhibitions representing the mid-1800s to the early 1900s in the local four-state region (Oklahoma, Arkansas, Missouri and Kansas). Bulldog Hood ornament on an old Mack Fire Truck found at Har-Ber Village History Museum near Grove, Oklahoma. 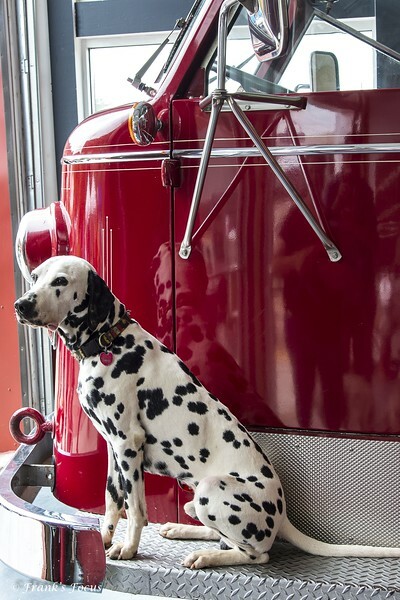 This handsome Firehouse Dalmatian is keeping a watchful eye on the visitors and ready to answer the call. Yes, it’s a real dog. 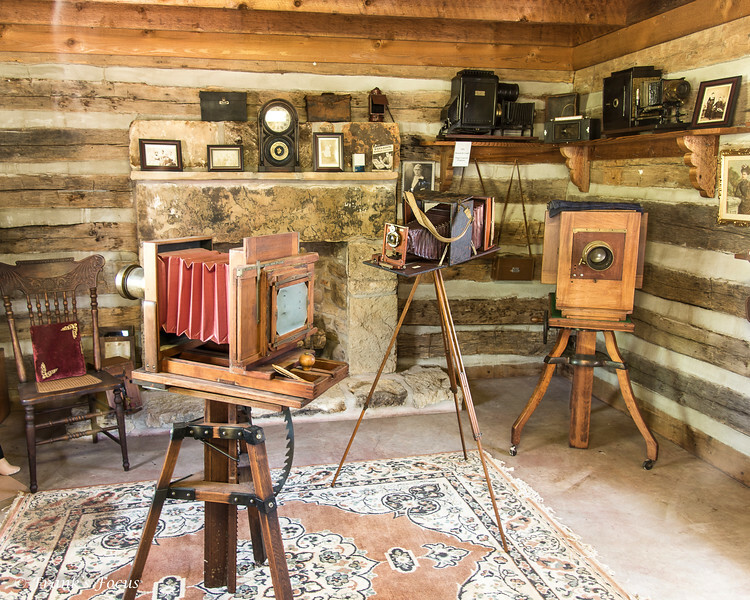 The days well before DSLR & "cloud back-up" at Har-Ber Village Museum near Grove, Oklahoma. 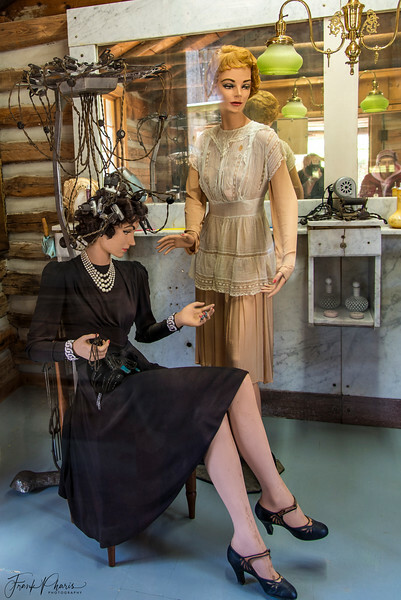 A beauty treatment of the past memorialized in this display at the Har-Ber Village History Museum near Grove, Oklahoma. All that electricity with wet hair ... what could possibly go wrong? Begs the question ..... "Was it worth it?" Also, if you look close you might see a reflection of some creepy photographer shooting thru the window. A collapsed wall that contained a full-cover mural collapsed due to an earthquake in Cushing, Oklahoma in November 2016. Several buildings sustained extensive damage, but this collapse of just the outer layer of brick was quite interesting. Clocks for sale on a wall at Magnolia Mercantile in Waco, Texas. A colorful building mural in Cushing, Oklahoma celebrating several classic rides from the 1950s. (L to R) ’56 Ford, ’59 Cadillac, ’58 Chevrolet, ’59 Pontiac and ’57 Chevrolet. Cushing has a natural tie to the automobile, since it is one of the largest crude oil storage hubs on Earth and considered to be the most important in the U.S., with crude oil storage tanks around Cushing having over 85-million barrels of storage capacity. 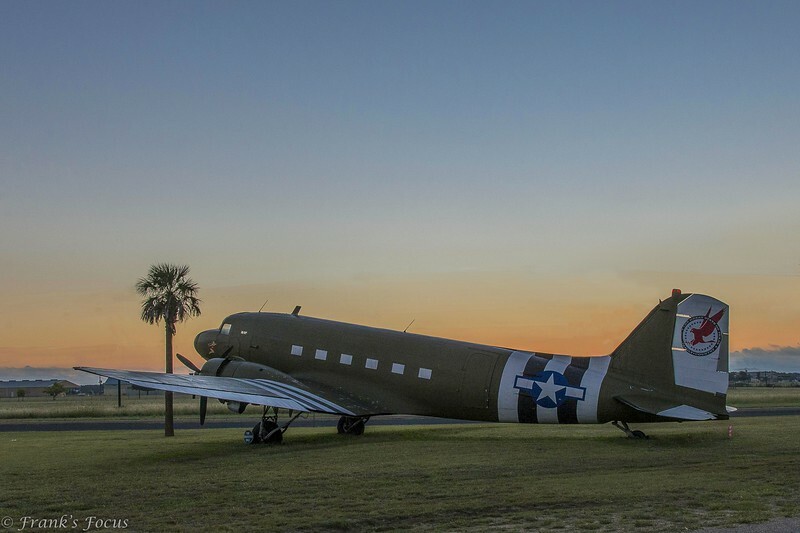 This old Douglas C-47 sits at the entry to the Gillespie County Airport in Fredericksburg, Texas. 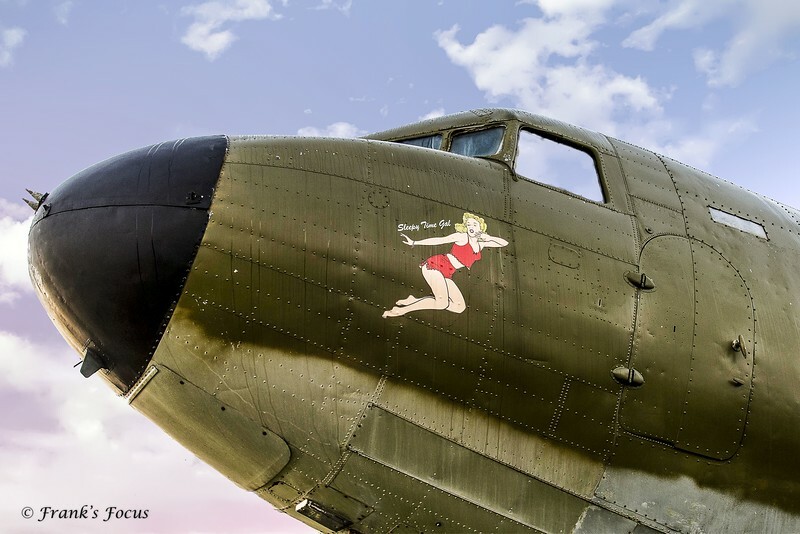 The "nose art" proclaims the name of this plane as "Sleepy Time Gal"
This old Santa Fe Railroad Depot in Shawnee, Oklahoma was constructed of limestone blocks that are two to three feet thick. Classified as Romanesque Revival, the depot was built in 1902, reminiscent of early European churches. 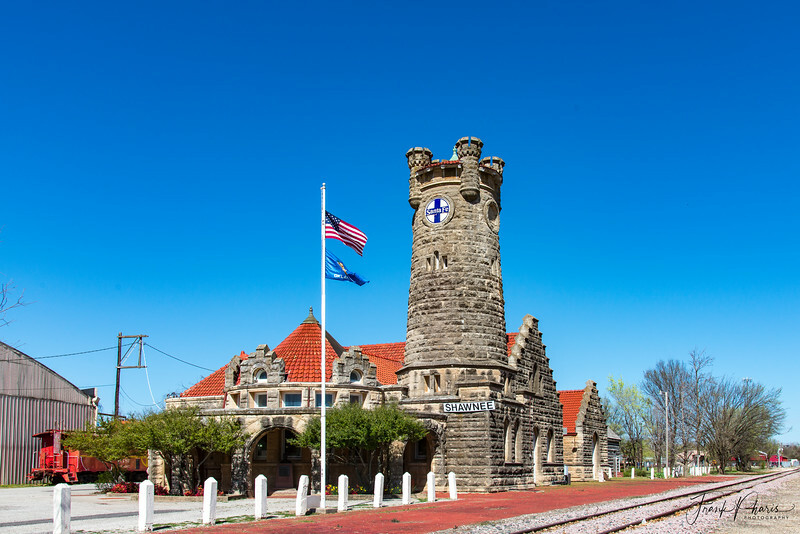 Similar to a Scottish lighthouse, this depot has a 60-foot stone tower. 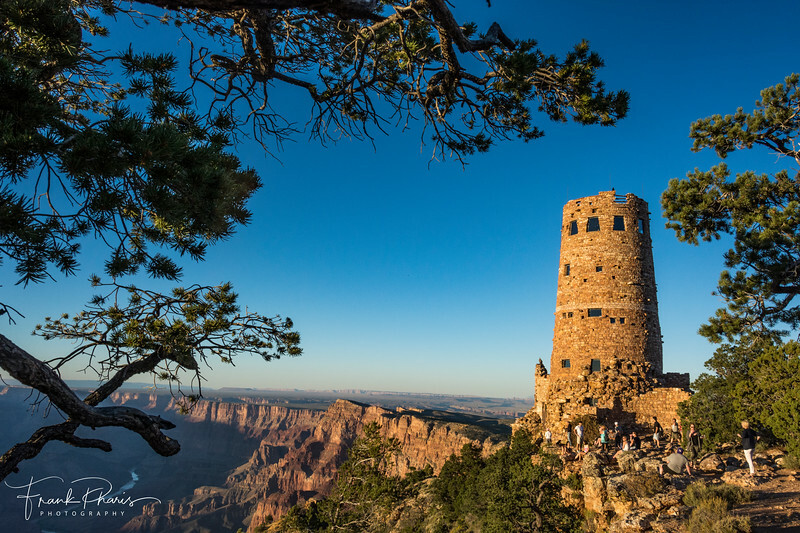 The tower was designed to hold a clock, but lack of funds kept that from being a reality. It was operational as a train depot until 1973 and was placed on the National Register of Historic Places in 1974. 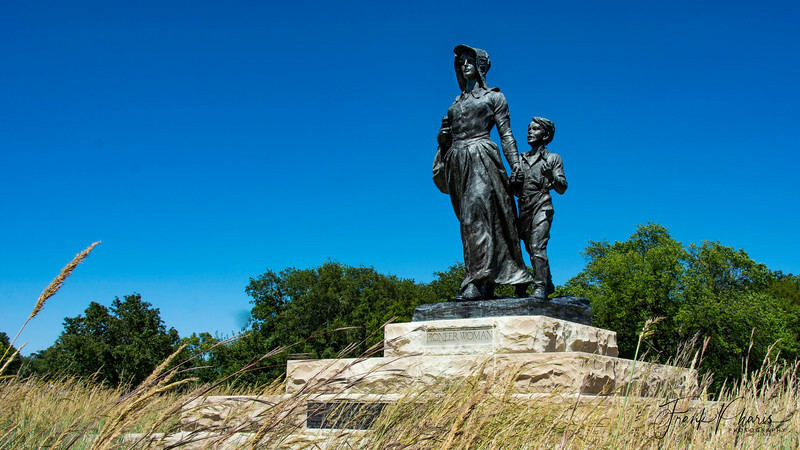 It currently houses the Pottawatomie County Historical Society with an abundance of artifacts and information about the history of Pottawatomie County and surrounding area. 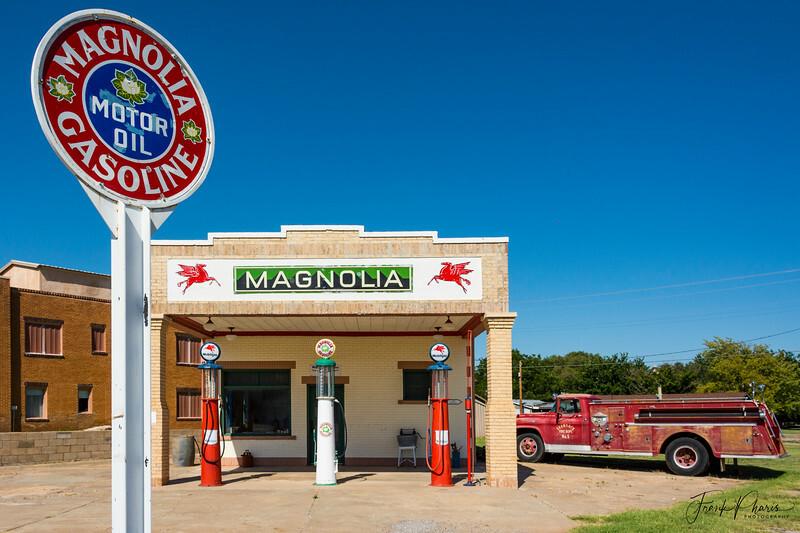 A restored Magnolia Gas Station in Shamrock, Texas. The old Fire Truck could use a little TLC. It sits adjacent to the Pioneer Woman Museum in Ponca City, Oklahoma. 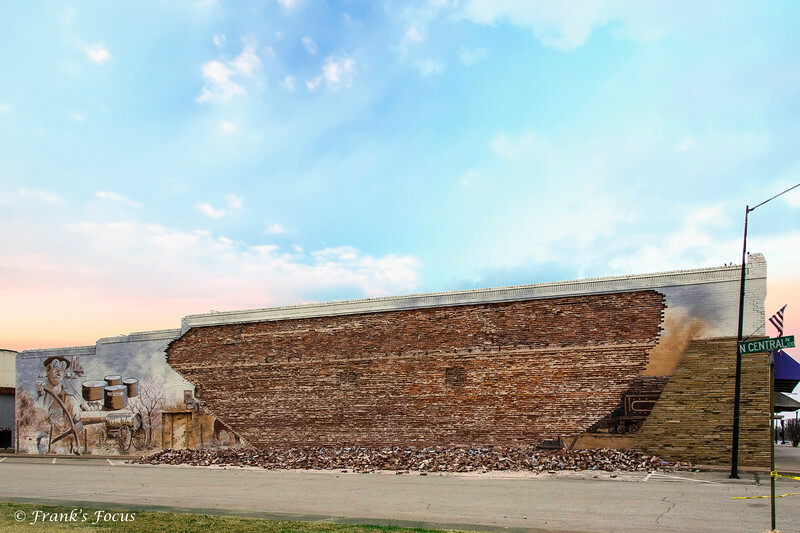 This mural in Oklahoma City spans nearly 40 feet in length and nearly 20 feet in height. It was painted over the course of 2-weeks by artist Julie “Juuri” Robertson working alone, with exception of the blue line – see below. 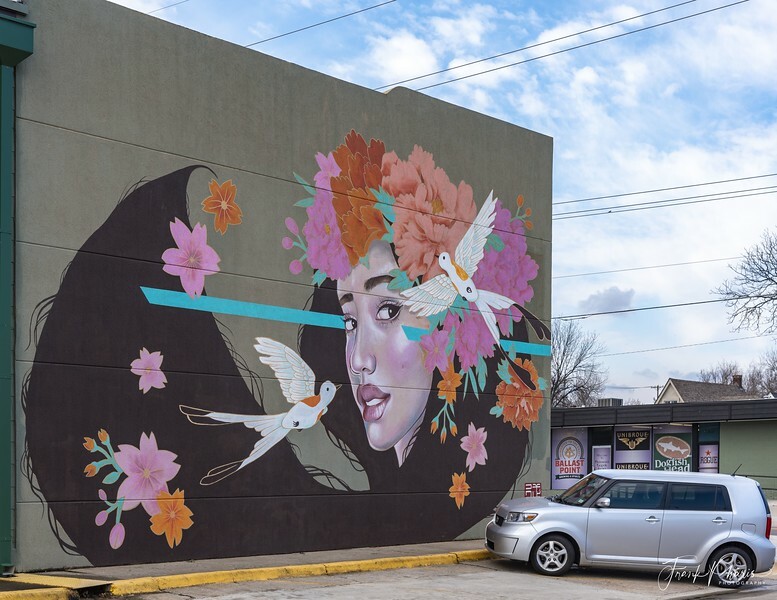 The artist titled the mural “Fortune Favors The Brave” alluding to the resilience of Oklahomans to withstand overwhelming natural and man-made disasters. No matter the hardships, we always bounce back and treat everyone with kindness, free of embitterment. The thin blue line represents law enforcement who have given so much of themselves in times of need in this state. An Oklahoma City officer and a Norman officer helped the artist paint the blue line. The line is placed behind the eyes of the girl to symbolize future watchfulness against threats, and the line in front of the left eye means the past will not be forgotten. The muse for the piece was a local 14-year old girl, crowned with kimono-style florals and scissor-tailed flycatchers rendered in kimono style to represent the artist's Japanese heritage. 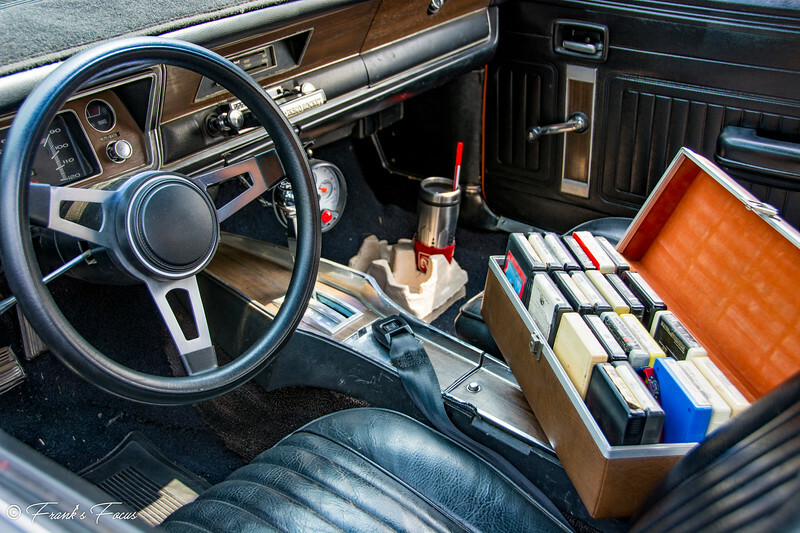 Disco Rocket – at least that’s the title of that 8-track protruding from the player in the dash. Those were the days …. Cruisin’ & poppin in a new 8-track. Pennsylvania Railroad 6755 is a 4-8-2 "Mountain" type steam locomotive built in 1930 for the Pennsylvania Railroad by the railroad's own Altoona Works as a member of the M1b locomotive class for mainline freight service. 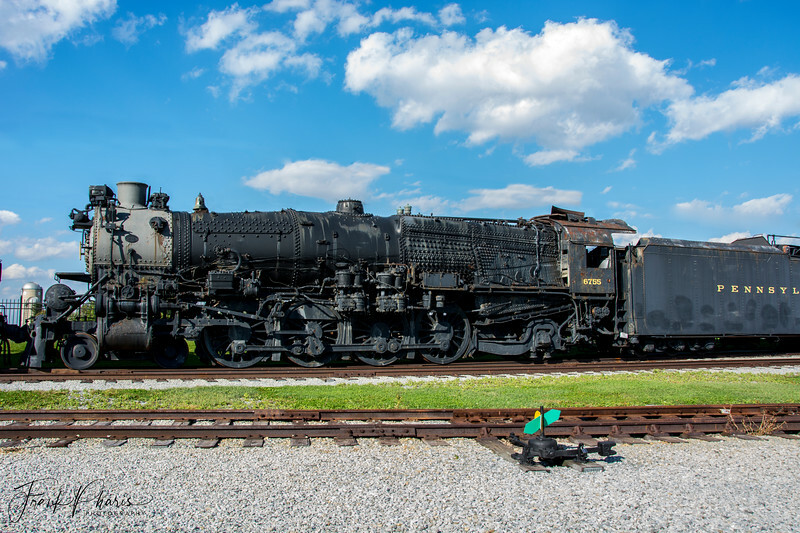 Retired from commercial service in 1957, the locomotive was preserved by the Pennsylvania Railroad and was placed on display at the Railroad Museum of Pennsylvania in Strasburg, Pennsylvania. The 6755 is the only M1 class locomotive to have survived into preservation. Over the past decade, it has since been deteriorating at a rapid pace, with its boiler jackets removed in the early 2000s. Prolonged exposure to the elements has wreaked havoc on major parts of the locomotive causing structural rust. The 6755 is one of the locomotives the museum plans to place inside the roundhouse currently under construction. It’s Monday, so it must be laundry day. 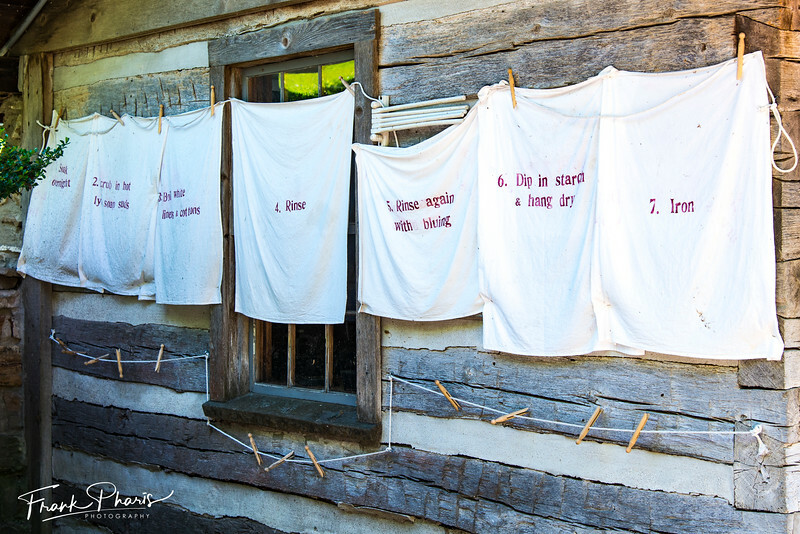 Here’s a display of the 7-critical steps in a successful laundry day, circa 1920. 1-Soak Overnight; 2-Scrub in hot lye soap suds; 3-boil white linens & cottons; 4-rinse; 5-rinse again with bluing; 6-dip in starch & hang dry; 7-Iron. The Douglas C-47 Skytrain or Dakota (RAF designation) is a military transport aircraft developed from the civilian Douglas DC-3 airliner. It began service in 1936 and was used extensively by the Allies during World War II. It remains in front line service with various military & civilian operators around the world to the present day. The C-47 was given numerous nicknames over the years by those who flew & serviced them. Some of the names included Sky Train (By Boeing) Gooney Bird (WWII Pacific Forces), Vomit Comet (by paratroopers during Normandy invasion of WWII), Dakota (British RAF), Skytrooper RD-4 (U.S. Navy), Spooky or Puff the Magic Dragon (used as gunship in Vietnam & SE Asia) and numerous other nicknames given by users in other countries. 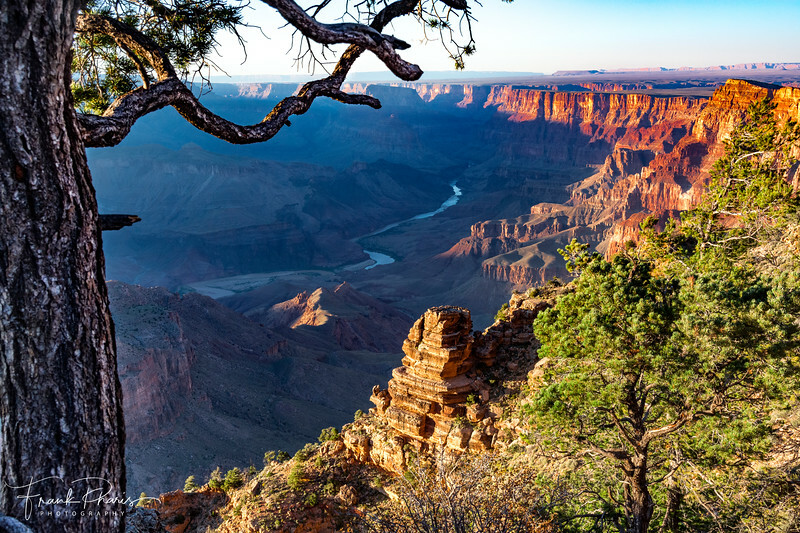 The late afternoon sun really highlights the red canyon walls of the Grand Canyon near Navajo Point. 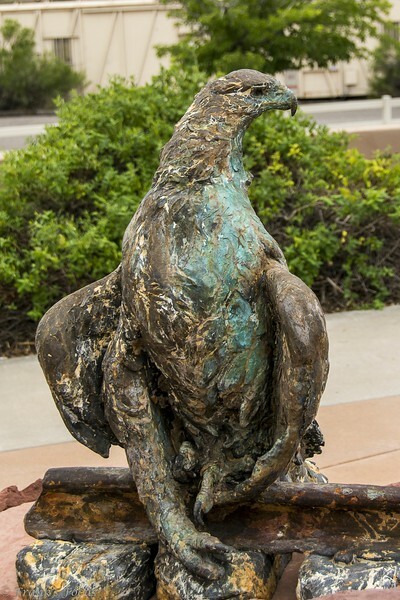 An old iron eagle sculpture at the Clarkdale, Arizona station for Verde Canyon Railroad. 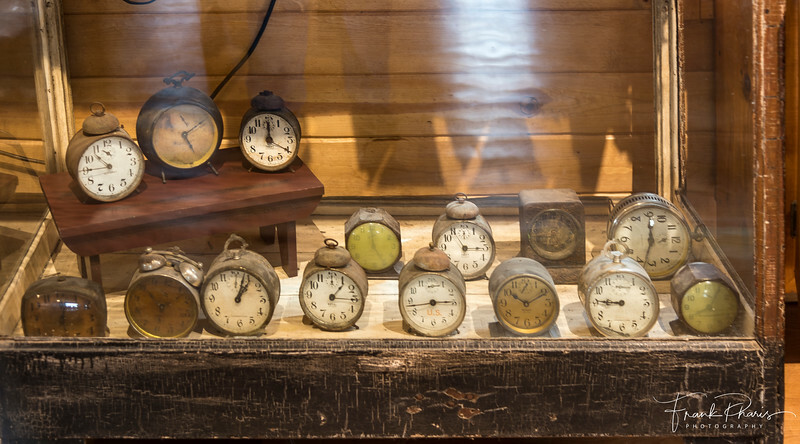 An assortment of old dusty & rusty wind-up alarm clocks in an old display case -- found in the mercantile shop at War Eagle Mill near Rogers, Arkansas. Couldn't find an angle that would eliminate the glare from a window behind me & didn't have a polarizer handy. 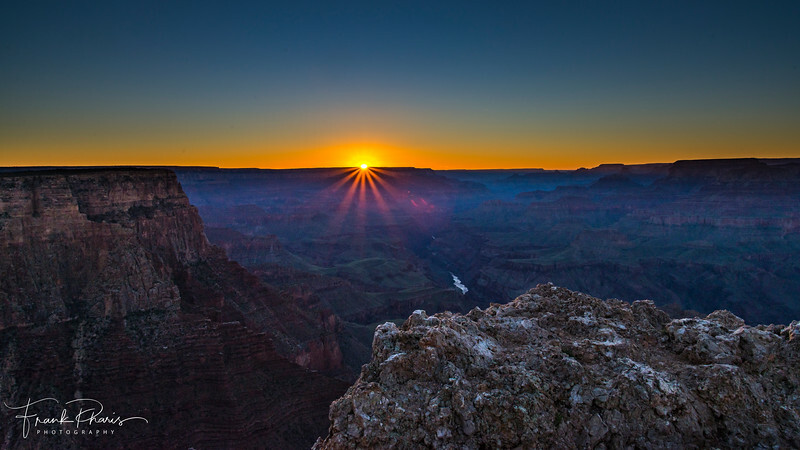 Sunset in Grand Canyon National Park. 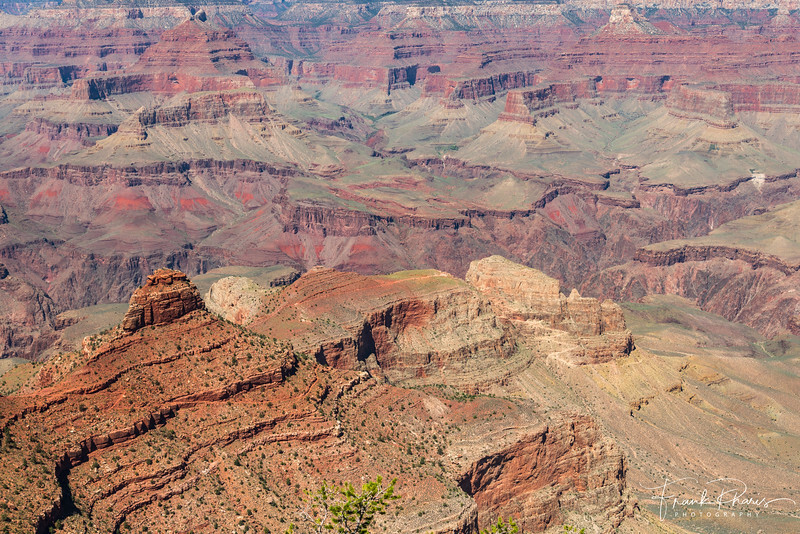 Layers of color at Grand Canyon National Park. 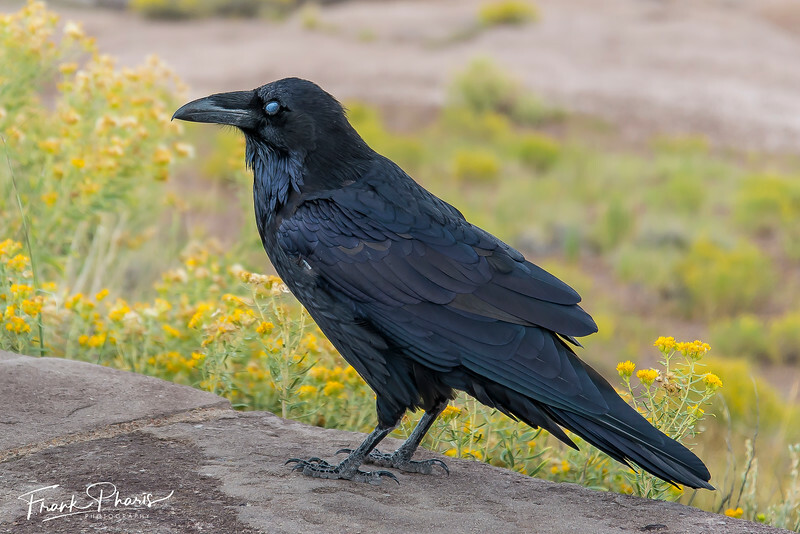 This guy actually sat still long enough to have his portrait taken in Painted Desert, Arizona. 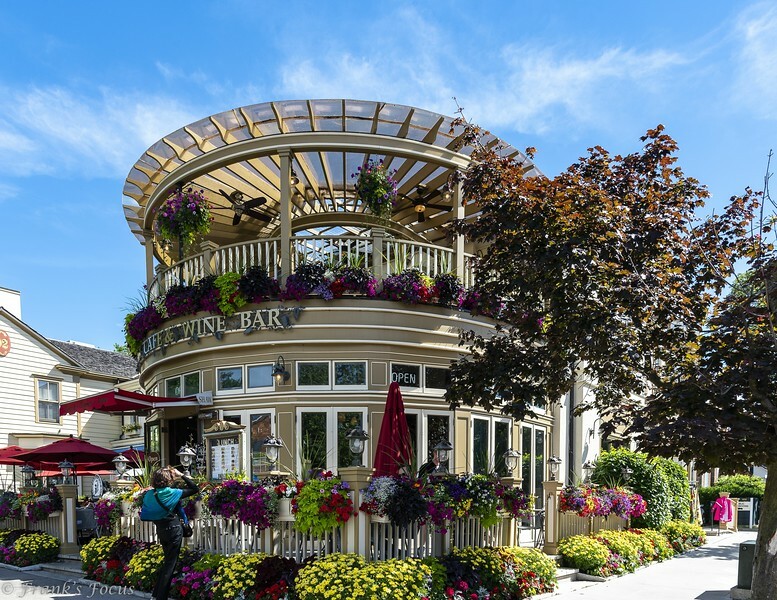 The Shaw Café & Winebar in Niagara-On-The-Lake (Ontario, Canada) is an exceptional place to dine with an eclectic menu and comfortable, but elegant, surroundings. Great food at this place. 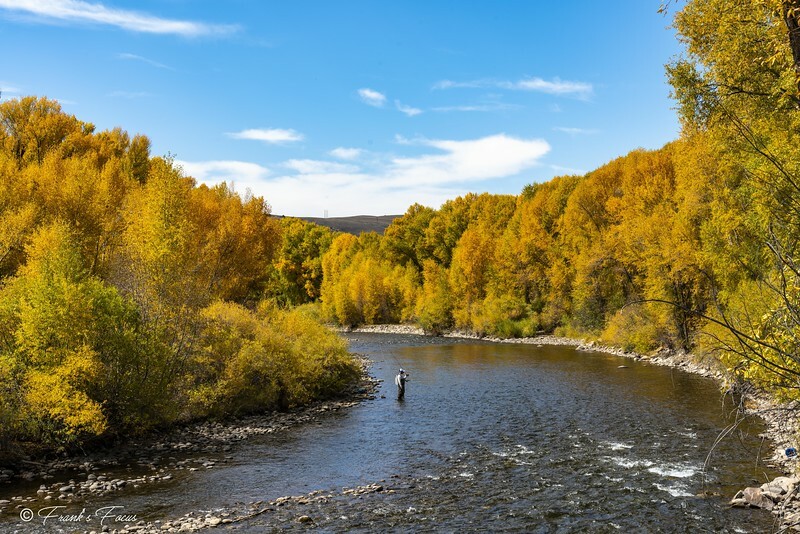 A lone fisherman in the Gunnison River (Colorado) surrounded by the colors of autumn. 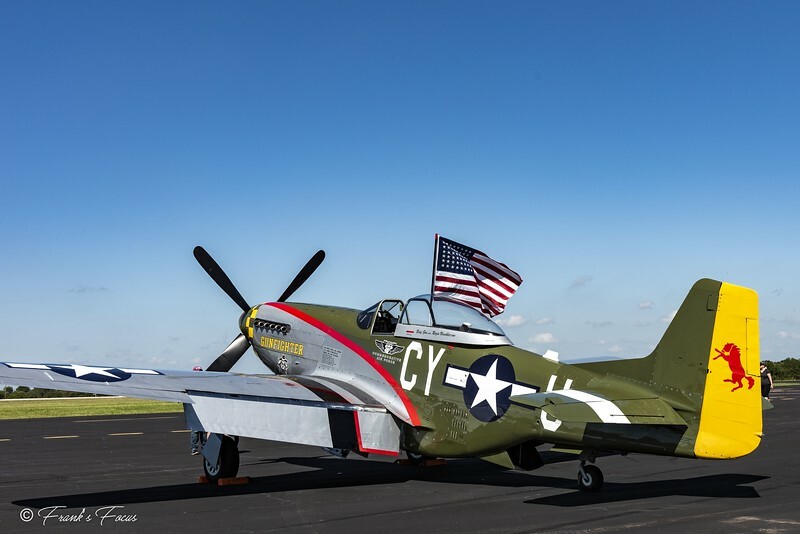 Gunfighter is one of the world’s most famous P-51s, having appeared on the airshow circuit and providing rides for over 35 years. Gunfighter was built in the Inglewood, California North American plant and accepted into the USAAF (U.S. Army Air Force) in March, 1945. That month, it was shipped to England, where it was assigned to the famous 'Mighty Eighth' Air Force. In July of 1945, after the War ended in Europe, it was returned to the U.S. and assigned to various active & reserve units until it was declared surplus and sold to the civilian market in 1956. Today, Gunfighter is operated by the Commemorative Air Force (CAF). The CAF is the largest operator of Historic Aircraft in the world with 160 aircraft and over 9,000 members. Gunfighter is restored in the colors of the 343rd Fighter Squadron, 55th Fighter Group, 8th Air Force, USAAF. The 55th Fighter Group was the first American Air Corp unit to become operational in Europe, first to fly over Berlin and was one of the units that provided top cover over the Invasion Beaches at Normandy on "D-Day", June 6th, 1944. 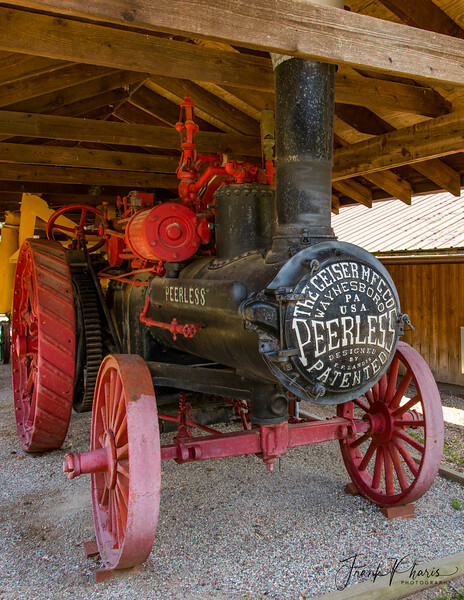 A 1913 Peerless Steam Tractor built by the Geiser Mfg. Co., Waynesboro, Pa. on display at Har-Ber Village Museum near Grove, Oklahoma. 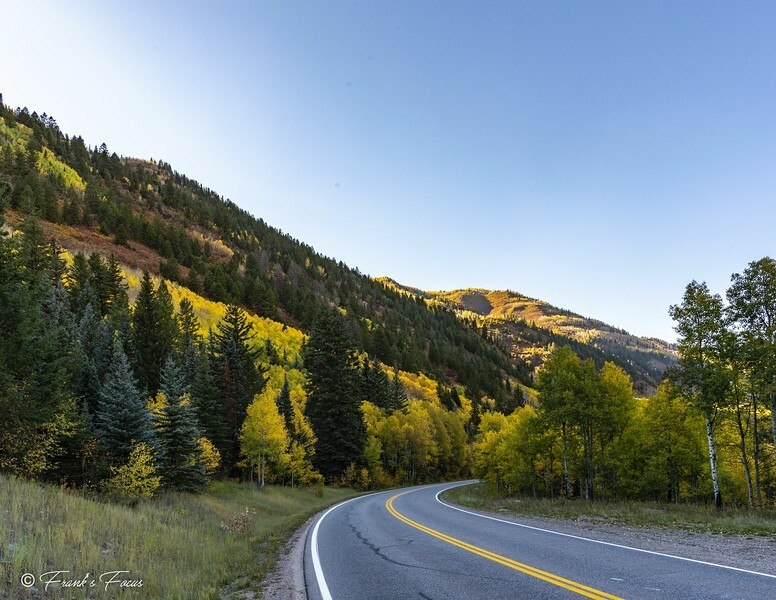 Fall color along the Million Dollar Highway in Colorado. Emerald Lake seemed to be a fitting post for St. Patrick’s day. 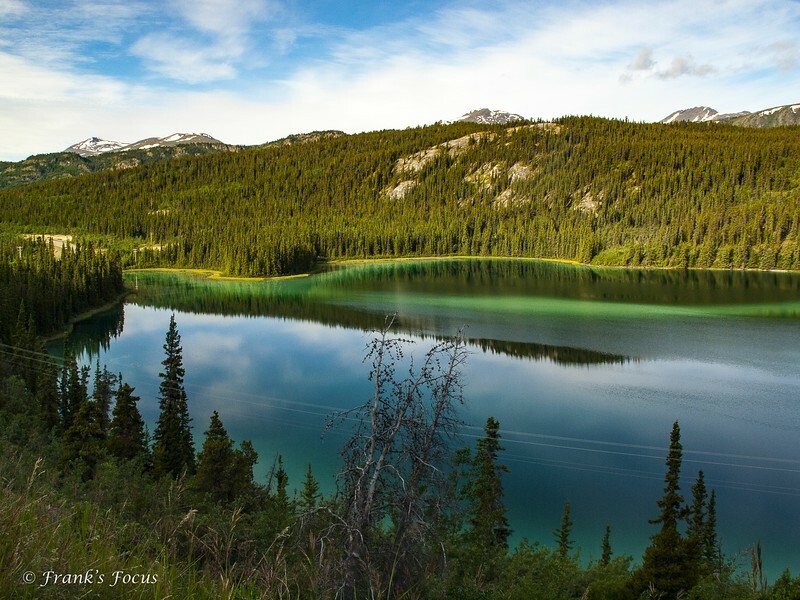 It is located along the Klondike Highway between Whitehorse and Carcross, Yukon Territory and is noted for its intense green color. The green color is the result of sunlight reflecting off of what is called Marl, which are deposits of white calcium carbonate that settles on the shallow lake floor. It is created by mixing the limestone remains from the ice age with the calcium in the alpine water. The high concentration of calcium carbonate in the water here comes from limestone gravels eroded from the nearby mountains and deposited here 14,000 years ago by the glaciers of the last ice age. Glacial erosion was likewise responsible for scooping out the shallow lakebed. 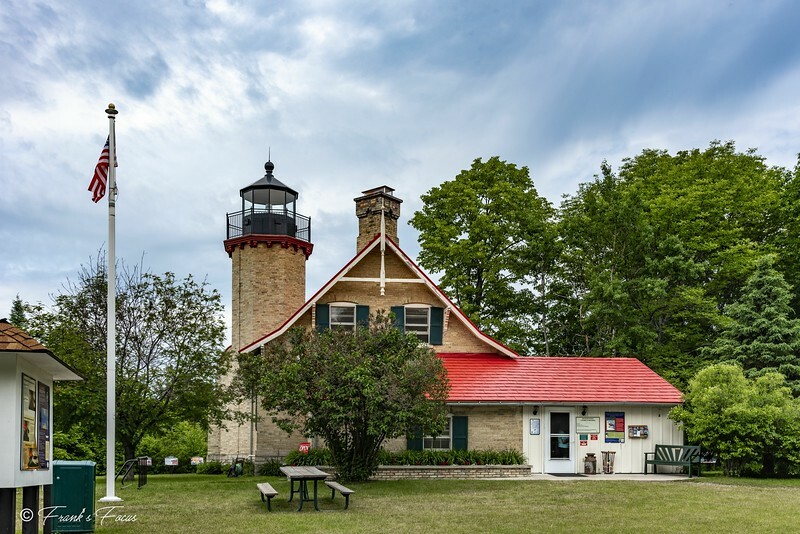 Located near Mackinaw City, Michigan, the McGulpin Point Light protected shipping on the Straits of Mackinac against storms, fog and rocks between 1869 and 1906. The light began operation in 1869, making it one of the oldest surviving lighthouses in the Straits. The light is located on McGulpin Point, approximately 3 miles (4.8 km) west of Fort Michilimackinac. The McGulpin Point Light, a true lighthouse with a light tower and attached lighthouse keeper's living quarters, was completed by the United States Lighthouse Board in 1869 at a cost of $20,000. The living quarters were built as a vernacular 11⁄2-story brick structure. The lighthouse operated during the Great Lakes navigation seasons from 1869 until 1906. 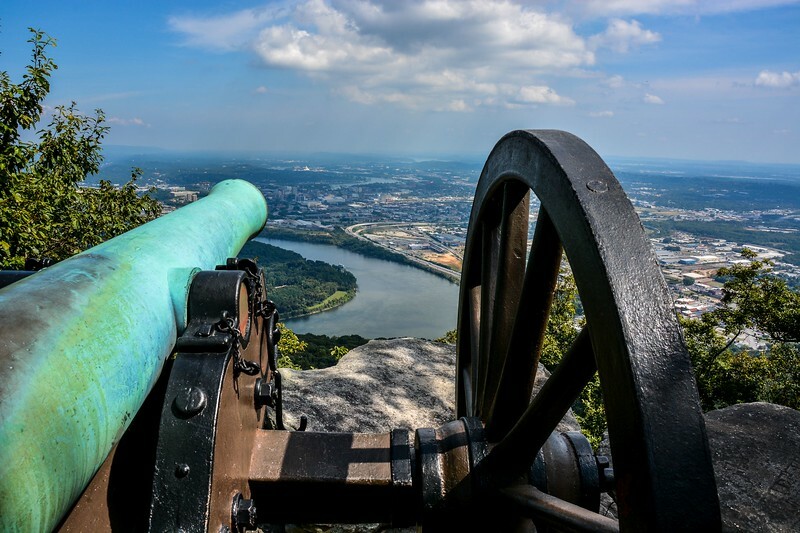 A Civil War cannon on a hilltop of Chickamauga & Chattanooga National Military Park overlooking the city of Chattanooga as the Tennessee River winds thru the community. The T. A. Moulton Barn is a historic barn in within the Mormon Row Historic District in Teton County, Wyoming. 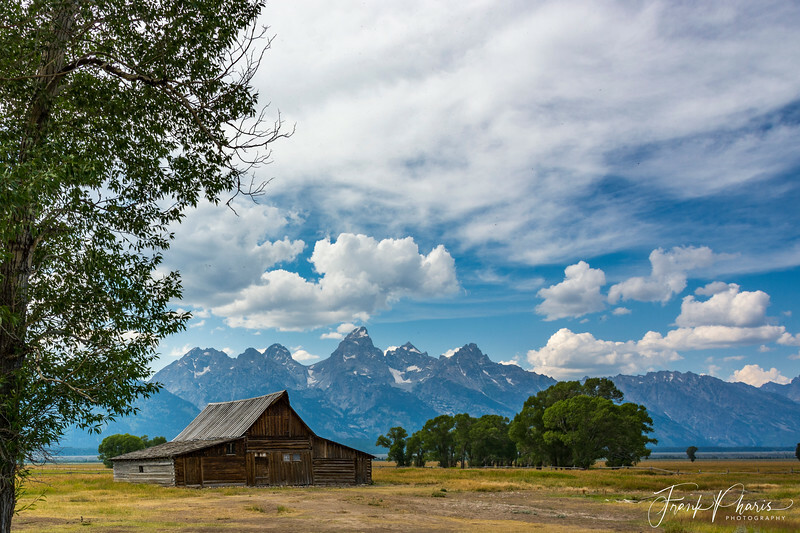 Probably one of the most photographed landmarks in the area with the Teton Range in the background. The Ruxton was a front-wheel drive automobile produced by the New Era Motors Company of New York, New York, United States, during 1929 and 1930. It was powered by a Continental 4.4 liter side-valve, straight-eight cylinder engine capable of producing 100 horsepower. A spare tire was mounted on the outside in front of the driver's door. There were no running boards and the fenders were long and slightly sloped. An optional 'Woodlite' headlamp was available. Ruxton went into regular production in June 1930 with a cost of roughly $3,000, a price tag that was out of the reach for most buyers at that time. 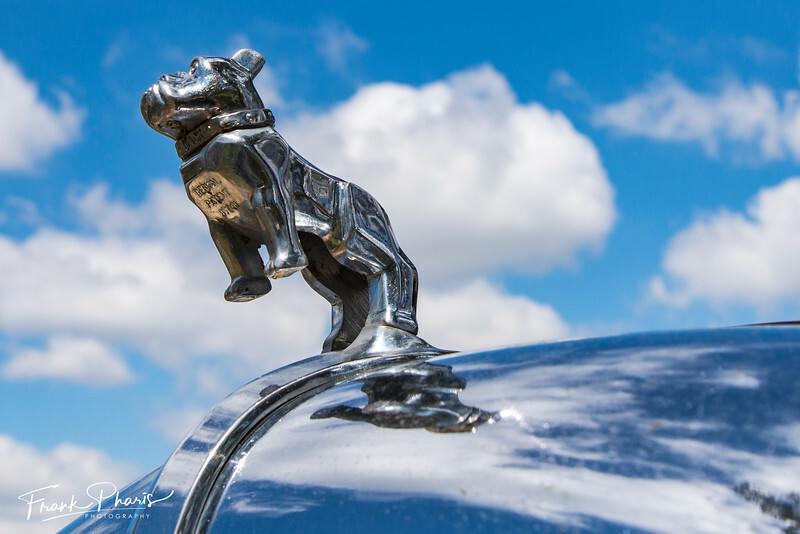 Only about 500 examples were produced, and production of the Ruxton came to an abrupt end less than four months after it was introduced. A musket firing demonstration at Old Fort Erie, Ontario (Canada). Fort Erie is directly across the river from Buffalo, New York and played a prominent role in the War of 1812. 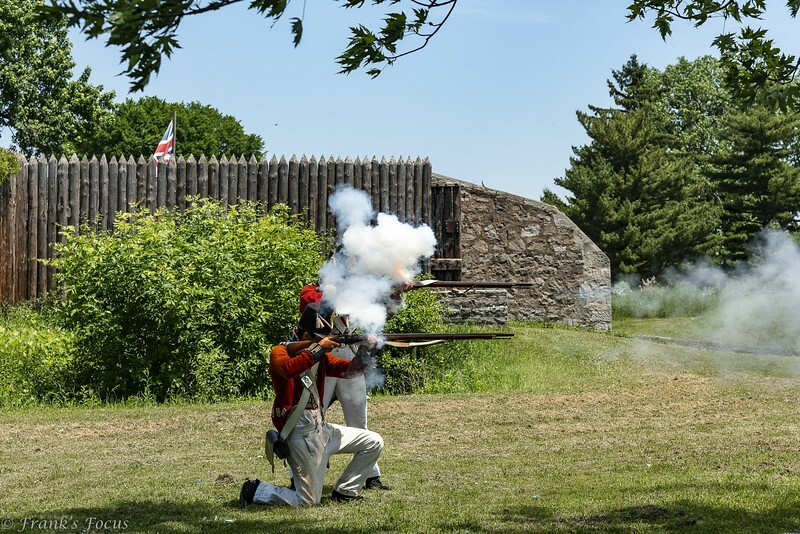 The "Old Fort" offers a taste of life during the War of 1812, with battle reenactments taking place during the summer drawing thousands of visitors and participants to Old Fort Erie and the Ridgeway Battlefield Site. This mural (#8 in The Murals of Conejos County Driving Tour) is located in a small park in the heart of Antonito, Colorado. 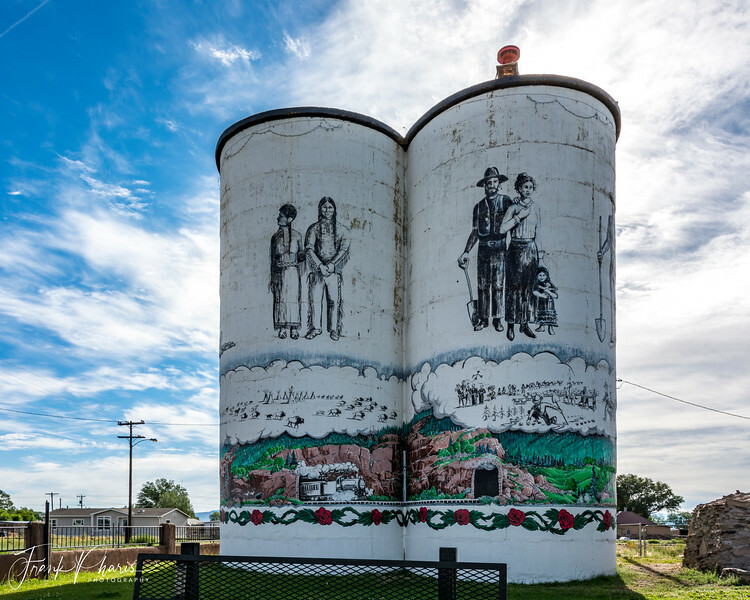 The art stands on four 40-foot high silos and features depictions of natives, settlers, pioneers, farmers, railroads and the magnificent San Luis landscape. All are important aspects to the rich history of the region. This mural was created by Fred “Lightning Heart” Haberlein and is one of many on the “Murals of Conejos County Driving Tour”. To see these murals, you will have to drive nearly100 miles through very rural areas, including a few dirt roads but the trip is worth it. 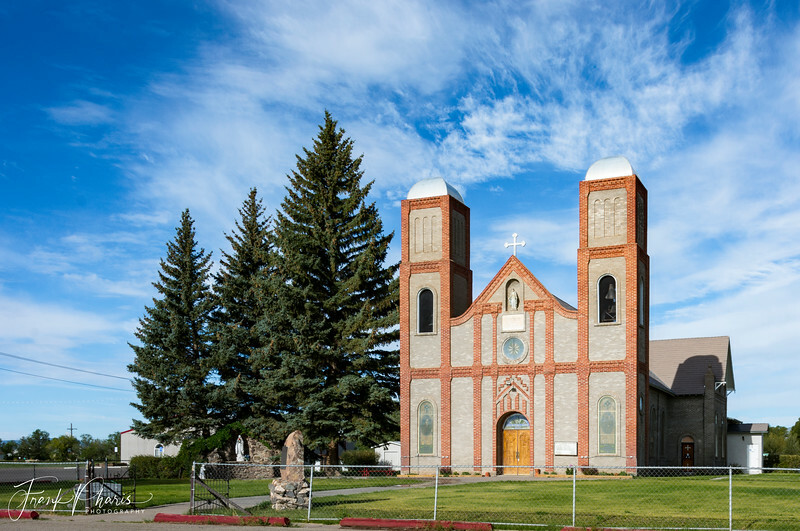 Our Lady of Guadalupe Catholic Parish is the oldest church in Colorado. The original church began construction in 1856 and was dedicated on December 12, 1863. In 1871 the Jesuit Fathers arrived and established a Guadalupe parish. The Jesuit rein lasted until 1920 when the church was turned over to the Theatine Fathers, a male religious order of the Catholic Church. On Ash Wednesday, 1926 Colorado's Oldest Church was almost lost to an electrical fire. Only a a few walls, the two towers and record books remained after the fire. However, it was rebuilt on the same site and the current building is that of 1926 construction. Interestingly, the church suffered another fire in 2016, again on Ash Wednesday. This second fire was much less severe and was contained to an interior area. The Cumbres & Toltec Scenic Railroad is a narrow-gauge (36") railroad that was originally the San Juan Extension of the Denver & Rio Grande Western Railroad. 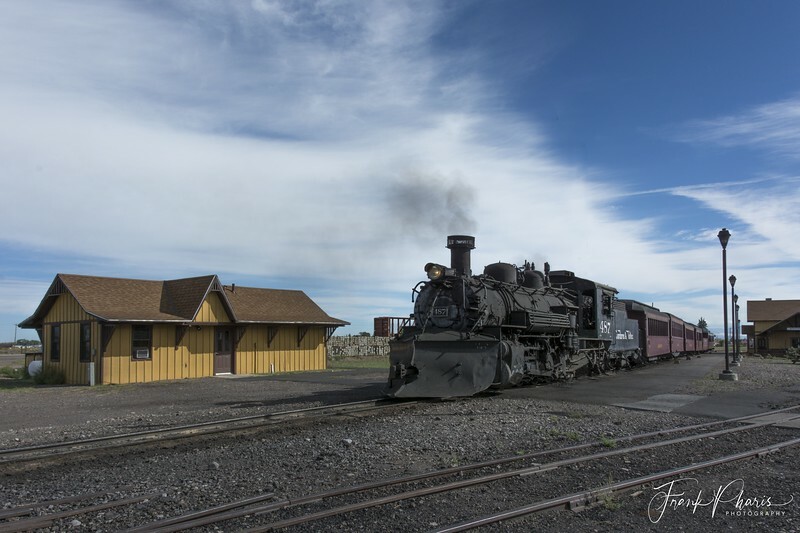 This section was built in 1880 and runs between Chama, NM and Antonito, CO and today it is both a railroad museum and a Registered Historic Site. It runs over 10,015 ft (3,053 m) Cumbres Pass and through Toltec Gorge, from which it takes its name and is now the highest narrow gauge steam railroad in the United States. This section of the "Rio Grande" was originally built to serve the mining camps in the San Juan Mountains. The 36" gauge was chosen so the railroad could make tighter turns in the mountain and to reduce the overall cost of construction in this rugged region. The railroad carried passengers and it hauled mineral ore, timber and livestock as it passed through the Toltec Gorge and over the Cumbres Pass on its way to Chama. Today, it hauls tourists on the scenic trip between Chama and Antonito.